This Halloween I did something a little different. 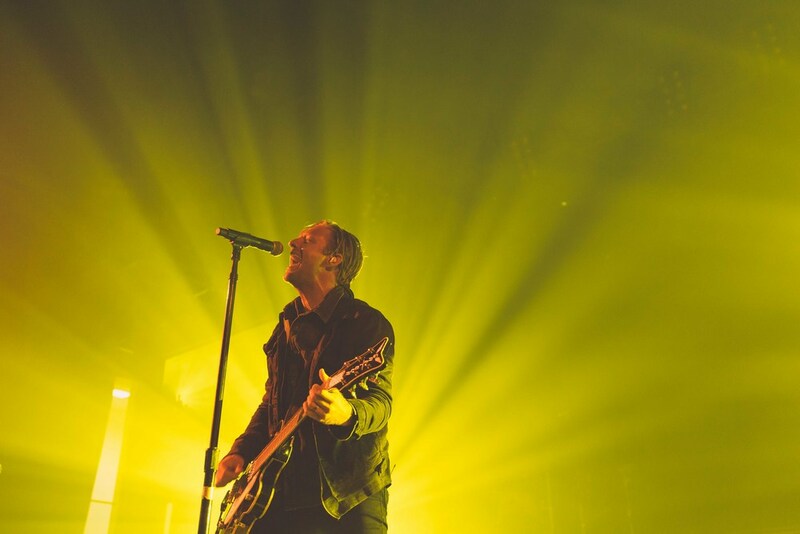 I was shooting a concert hosting Switchfoot and Gungor at Azusa Pacific - and it was unreal. The event center was packed to capacity and everyone was loving it. Both of these bands hold a special place in my heart, but this blog is dedicated to the first. 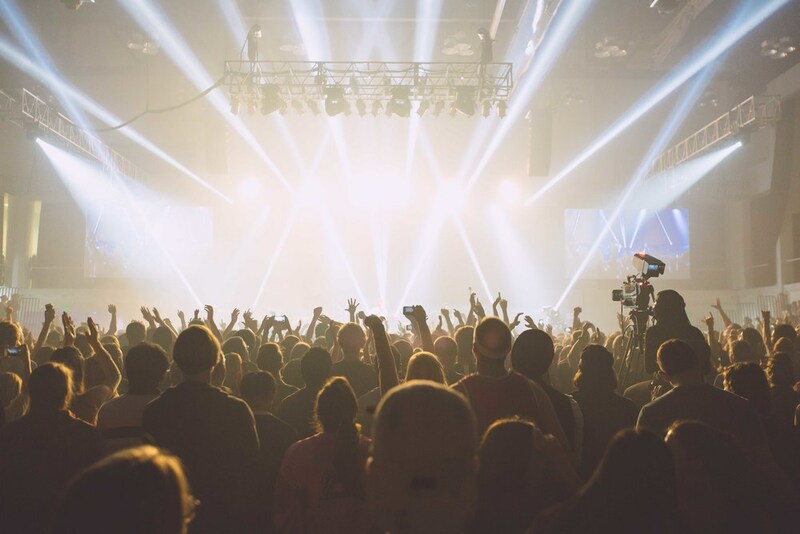 I've been to a few concerts so I thought I knew what to expect. Band comes up, band plays songs, people shout and sing, band leaves. This concert felt different. I couldn't believe how engaging Jon Foreman was. That guy was out in the crowds, OFF THE STAGE, singing his lungs out. He was taking photos with peoples phones and wearing their hats (wearing them well I should say). The other members of the band were rocking out, bouncing around, and really just keeping the vibe tight. The subs were cranking, the light show was unreal, and the energy was as real as ever. I left with ears ringing, bones shaking, and a giant smile on my face. 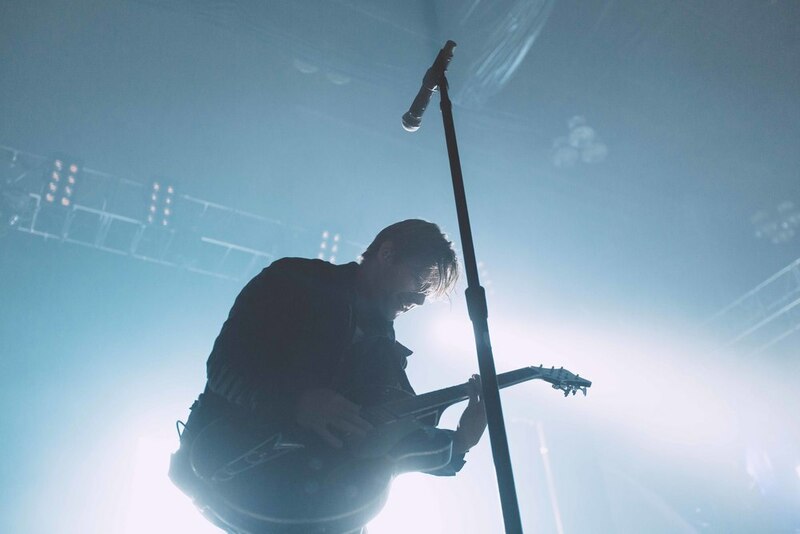 To make it more amazing, Switchfoot in general is instant nostalgia for me. I remember moving into my dorm room as a freshman listening constantly to "The Beautiful Letdown" and of course "Learning to Breathe." 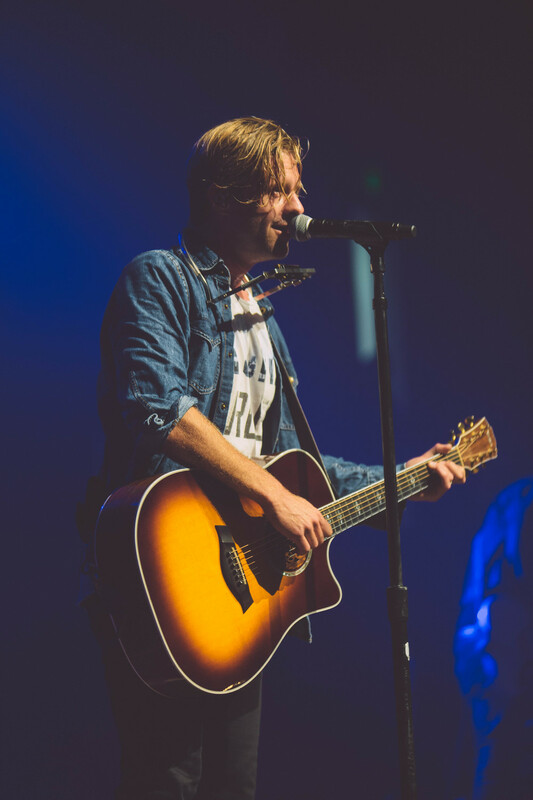 Later in life, Jon Foreman released his series of seasonal EP's - Fall, Winter, Spring, and Summer. Those albums, most notably "Spring", inspired me to start writing a lot of my own music. None of it was really any good, but hey, it unlocked a new creative facet in my mind and I think I became a better musician for it. So all that to say, thanks.